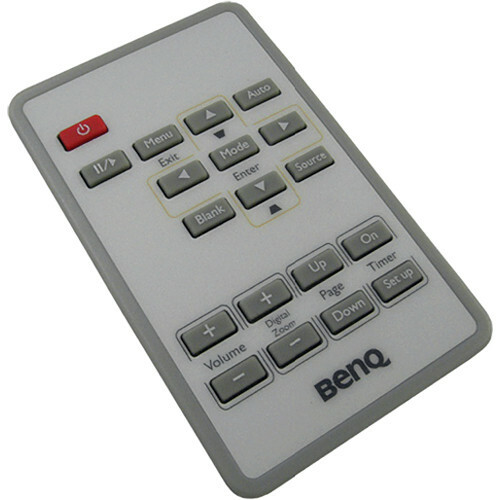 The BenQ 5J.J4S06.001 Remote Control is a replacement remote control specifically designed for the MW814ST projector. It offers superb functionality and versatility with the ability to control specific commands on the projector. Box Dimensions (LxWxH) 3.5 x 2.0 x 0.1"